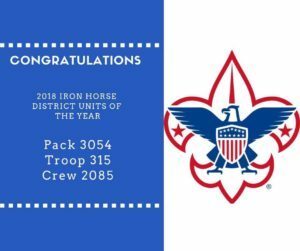 Troop 315 Girls began on February 1st, 2019. 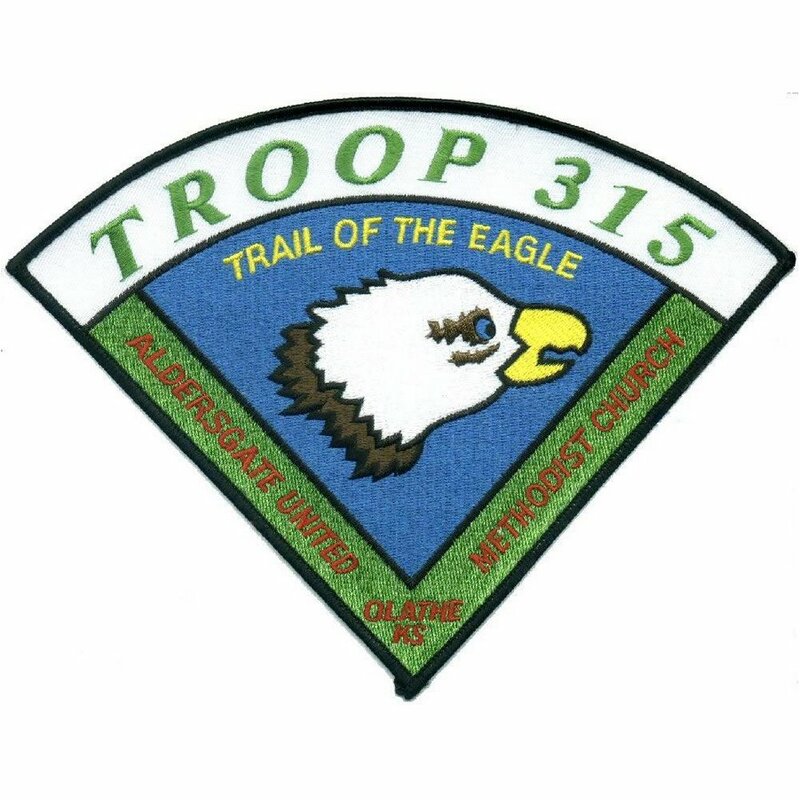 The girl’s troop is a linked troop with the existing Troop 315 boy’s. Both troops share the same chartered organization, troop committee, equipment, etc. The Scoutmaster is unique for each troop and the scoutmaster team can be a mix of both troops. Having a linked troop relationship ensures the girl’s troop is able to get started on day one with the resources of a well-established troop. Over time the girl’s troop will build and acquire assets that will allow the troop to eventually function on its own. Weekly troop meetings will be at 7:00 PM at Aldersgate United Methodist Church. For more details or to be added to our contact list please send an email to girls@bsatroop315.org or contact Mr. Gabel at a Troop meeting.